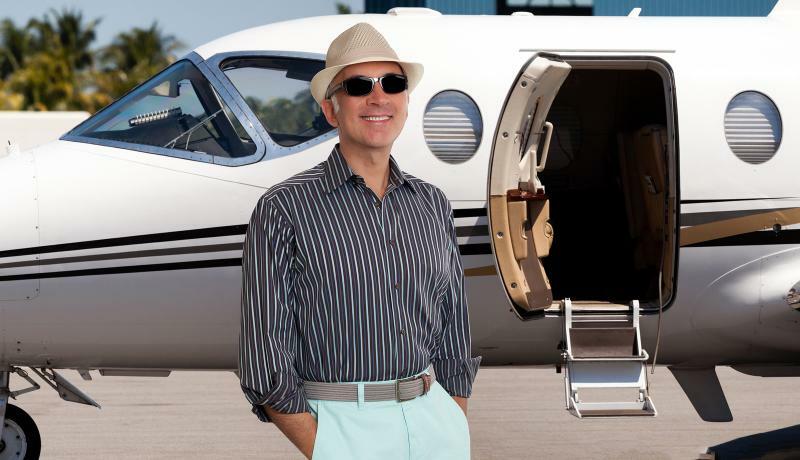 Are you considering a private flight to reach your island destination? Safe, convenient, reliable, on time! Pets welcome, large bags not a problem! When you charter an airplane through Caribbean Flights, the price always includes* the whole aircraft and its crew (pilots), fuel, airport taxes and handling fees (*after receiving your personal quote from one of our charter specialists). Efficiency & Speed Caribbean Flights’ bespoke and purpose-built online platform enables rapid response to charter requests. Providing instant and accurate route availability within seconds, and a quote within hours.